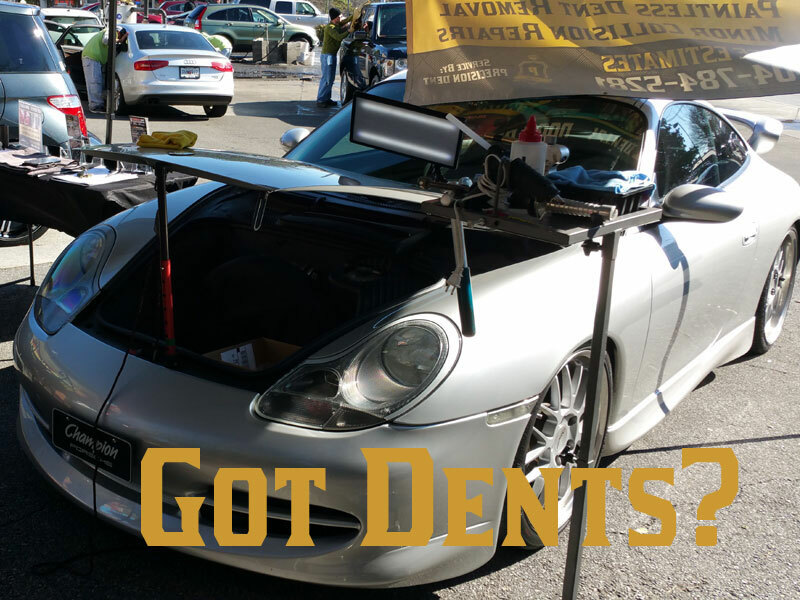 Since 2001 – With the utmost interest in our client’s needs and our passion for our industry, we strive to exceed our client’s expectations. 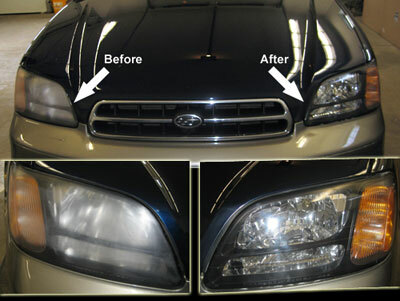 We gear ourselves toward excellent customer service through each repair process and, along with our integrity, we strive to make repeat clients! 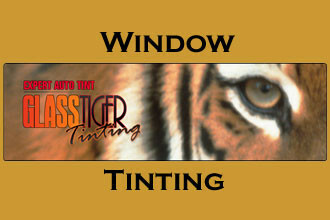 Please Click Here to schedule your appointment! 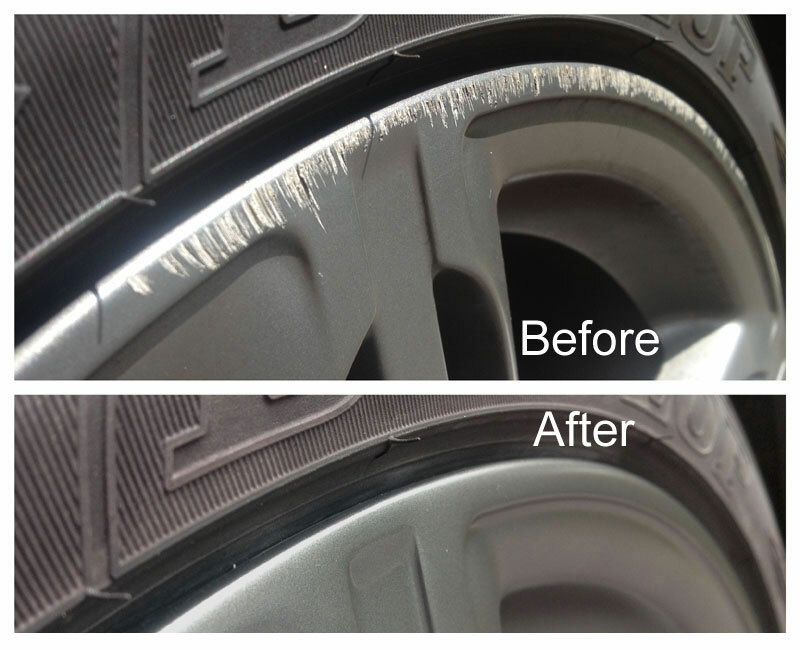 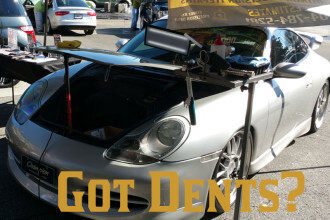 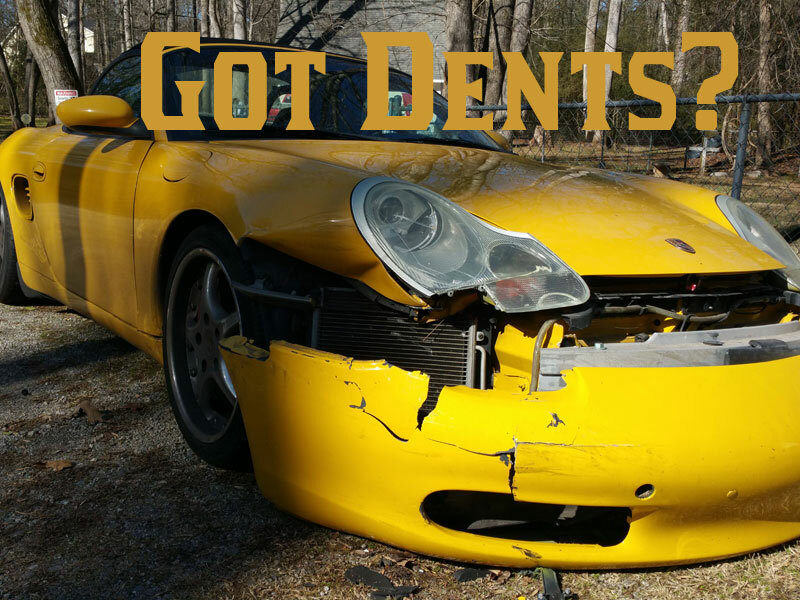 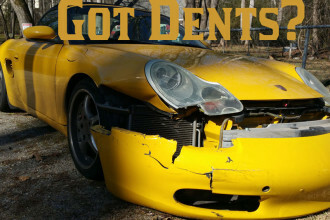 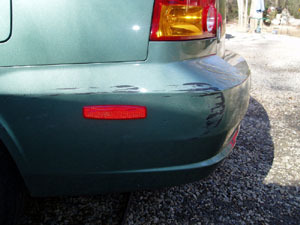 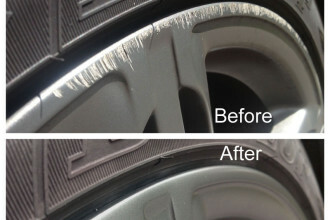 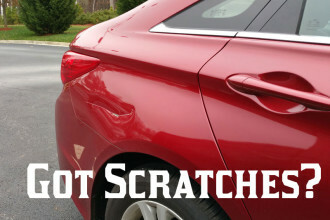 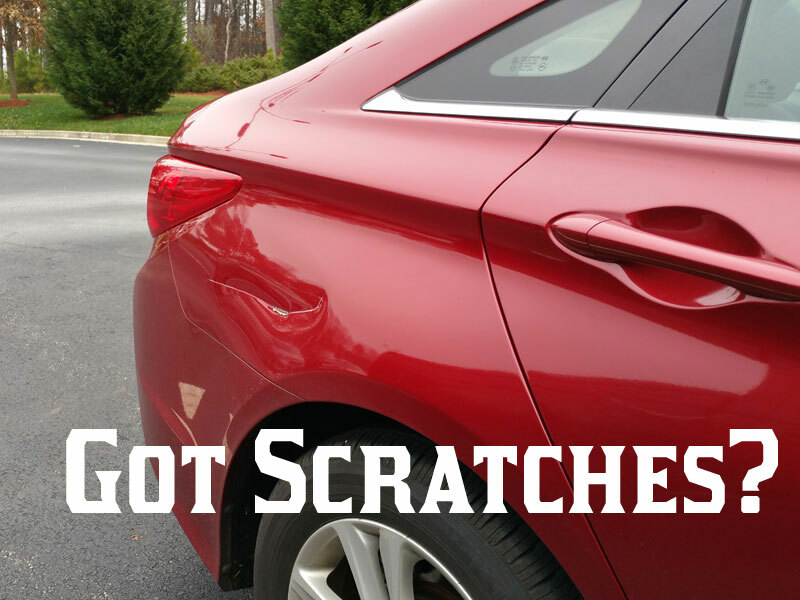 For a FREE Estimate, send us a picture of your dent!